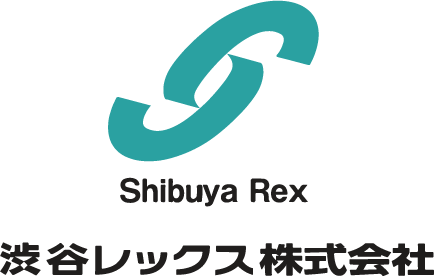 COMPANY – Shibuya Rex Co.,L td. Rack our brains and open up new ways. being forced to make various decisions about how to use the management resources in order to continue our business in the future. future. It was the Great East Japan Earthquake that fired me up. 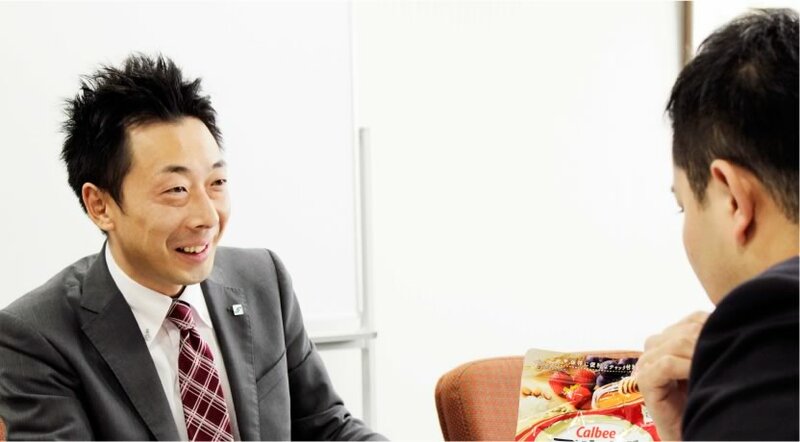 I thought that we had to go to any length to grow the company, and began to beat my brain more and more. What services will be great and beneficial to customers? What are our unique strengths? Create unique value that only our company can do, and devote full power to it. This is our growth strategy. This is our management philosophy. We aim to be a company that can contribute to everyone who supports us. and provide happiness and peace to everyone. Shibuya Rex has produced dreamy scenes in “eating” with a variety of confections and foods, supported by many manufacturers and customers. 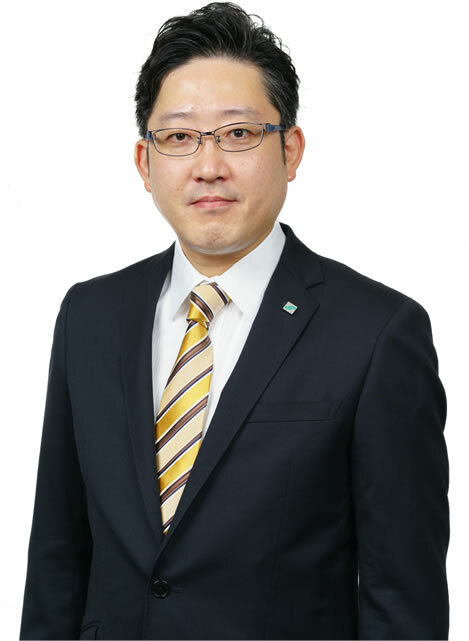 We will continue to take an active part in a wide range of fields all over Japan and the world with our philosophy. and more, about 200 suppliers. Grocery stores, drugstores, department stores, hardware stores, secondary wholesalers, retailers, stands in hospitals and government offices, amusement arcades, and more, about 400 clients. Sales of confectionery, foodstuffs, beverages, household goods, and materials for leisure. Property and casualty insurance industry. Product planning and development div. 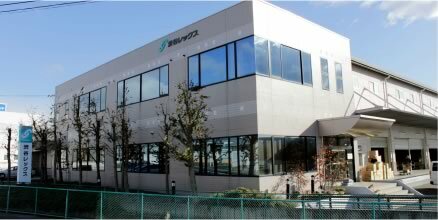 ※ We can also deliver to all over Japan and overseas by using other lines. Sales of confectionery, foodstuffs, beverages, household goods, and materials for leisure.